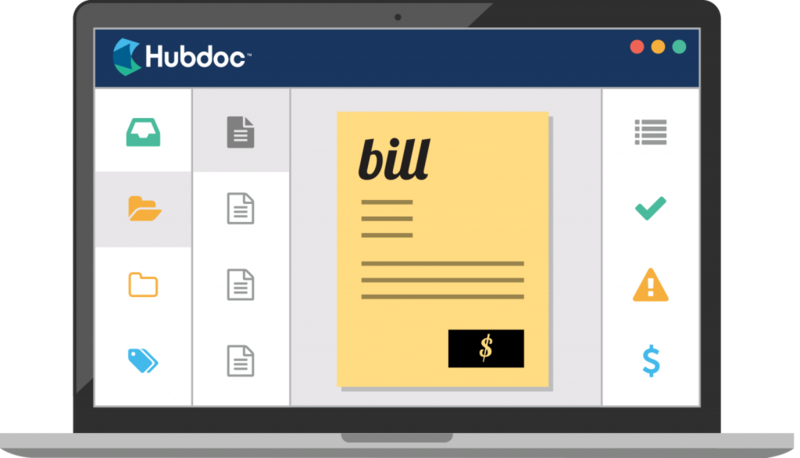 Take a photo of your receipt, invoice or bill with the Hubdoc app. Hubdoc then scans, extracts, and stores your documents, ready for publishing. 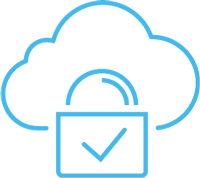 Hubdoc creates a unique email address just for you. 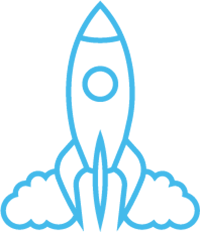 Email your documents there and Hubdoc will do the rest! When you connect your accounts, your recurring bills and statements will be retrieved by Hubdoc and added to your cloud account. 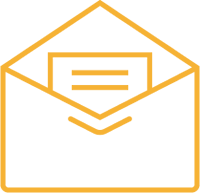 Sync your bills, receipts and invoices and their data to your accounting software. 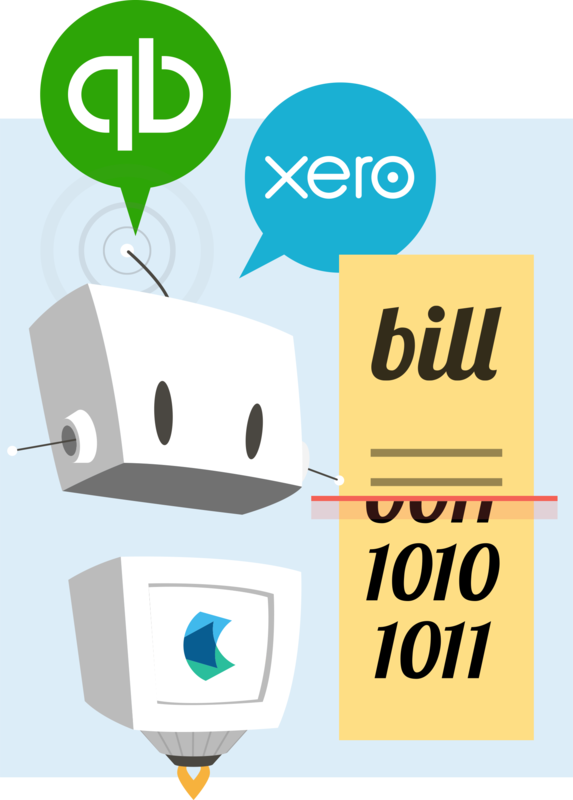 Hubdoc integrates seamlessly with Xero, Quickbooks Online and Bill.com. Hubdoc keeps everyone on the same page. Share with your accountant, bookkeeper or colleagues to keep them in the loop. Hubdoc’s integrations mean backups are automatic. Your documents are synced to your accounting software and you can also create copies in Box.